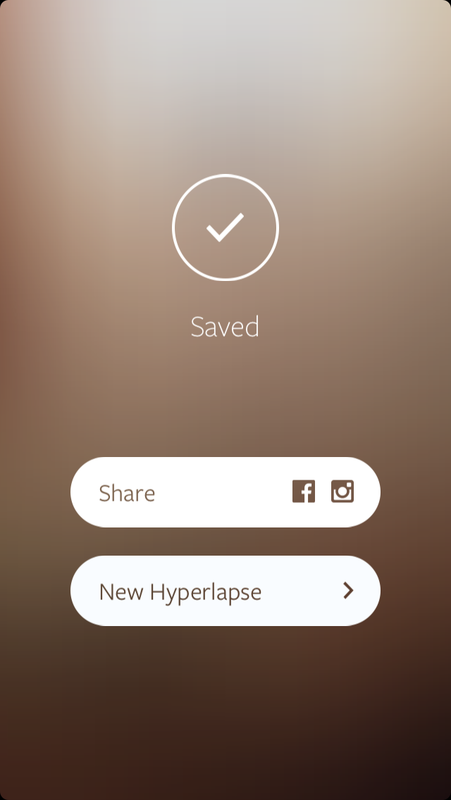 Instagram has released a new app called Hyperlapse that is a very customizable timelapse video app. Funny how it’s put out by Instagram even though they are owned by Facebook. 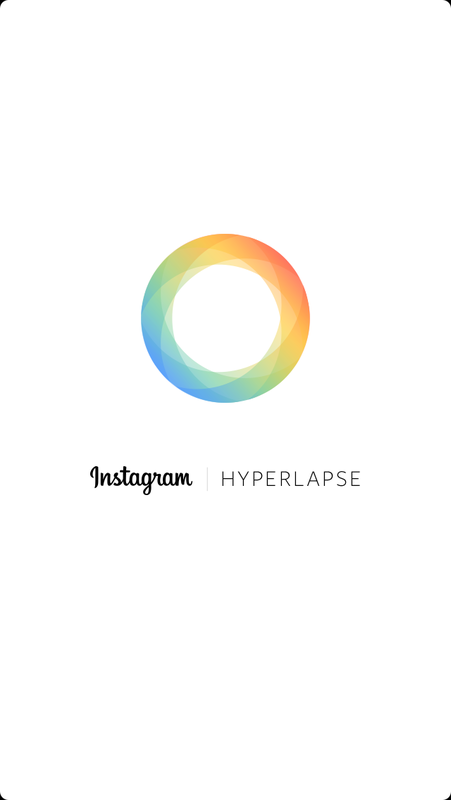 And it’s titled “Hyperlapse from Instagram” not to be confused with the app title just “Hyperlapse” which is a different timelapse app sorta kinda… Anyway, this app is not just a timelapse app. 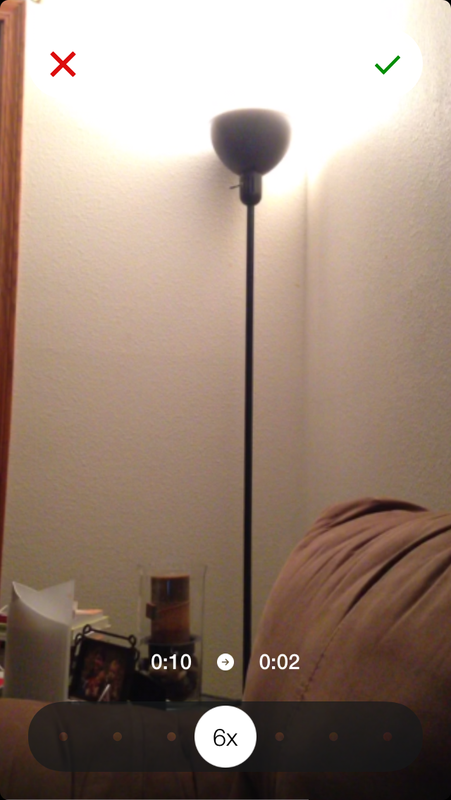 If so, it would become pointless once iOS 8 comes out because it is part of the Camera app update. 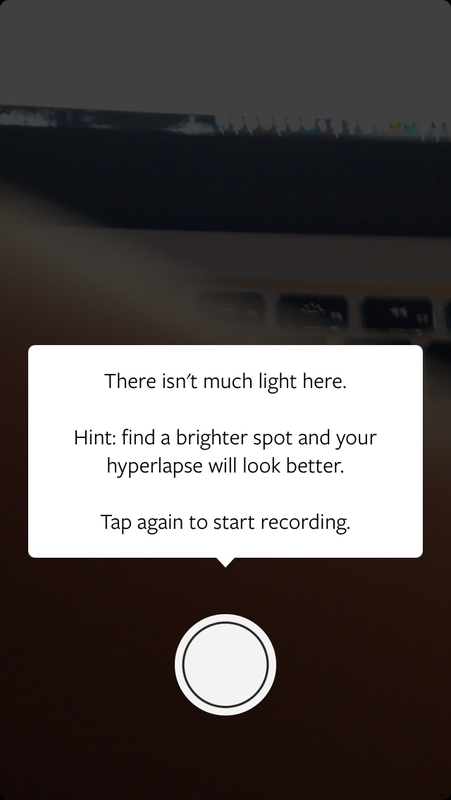 This app claims some very nice features like: in house stabilization, speed up your hyperlapse to be up to 12 times the speed and quick recording with no account needed. Of course you can share right to Facebook or Instagram. I made this video today going across a bridge on a train ride. We were going much slower so I sped it up to 4x. I like the option to adjust the speed. You can download the app for free here in the App Store. actually good and the people are actually sharing nice thoughts. Fantastic beat ! I would like to apprentice while you amend your website, how can i subscribe for a weblog site? Hurrah! At last I got a webpage from where I be capable of actually take valuable data concerning my study and knowledge. superb works guys I’ve you guys to blogroll. all mates concerning this paragraph, while I am also zealous of getting experience. This juice cocktail contains ingredients that are proven to detoxify and flush pollutants out of your body. Individual health insurance plans are the coverage that a person buys independently. You should include a section on the rubric to reward group members for practicing good team work. 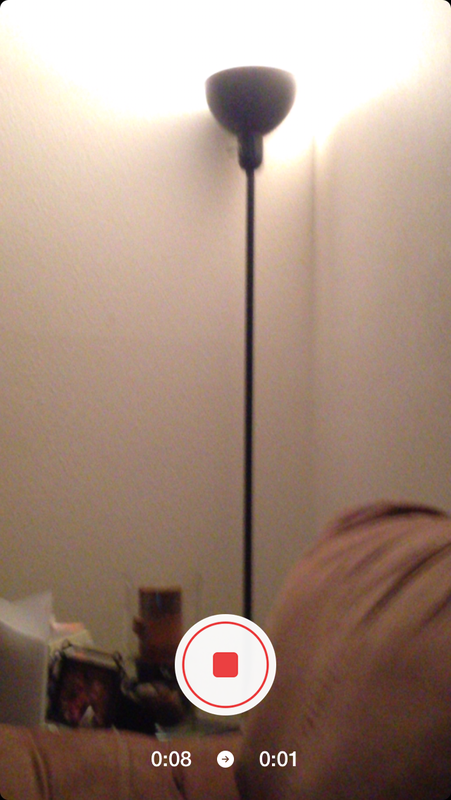 What a nifty app … I’ll have to try it out soon! With these safe equipments, do we still need to be worried about. with Ice Cream cup in their hands enjoy the company to the most. Better Telemarketing Management Can Also Be a Factor. infrastructure and technology, but in a pocket friendly budget. Disk Doctors Digital Media Recovery. Good blog you’ve got here.. It’s difficult to find high-quality writing like yours these days.